Mr. S. O. Ogunsola was born on 13th May, 1963 in Lagos. He is an indigene of Ogun State. Just like every other children, he attended St. Andrew’s Primary School, Ibara, Abeokuta, for his elementary education between 1969 and 1975. He proceeded to St. Leo’s High School, Onikoko, Abeokuta, for his secondary education between 1983 and 1987. 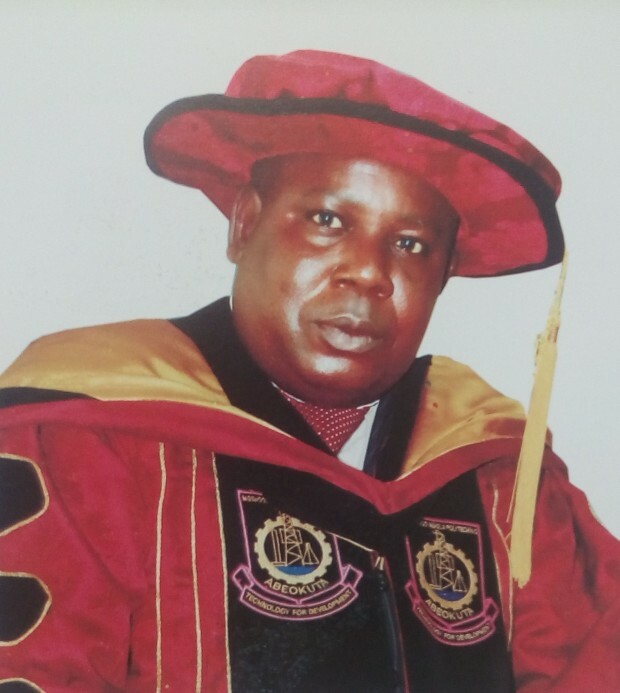 The quest for higher education took him to Ogun State University (now Olabisi Onabanjo University), Ago-Iwoye where he obtained bachelor’s degree (B.Sc) in Accounting with second class honours lower division in 1992. Mr. Ogunsola has also brushed up his knowledge in computer proficiency programme. He enrolled with Computer Technology Acquisition Centre (COMPTAC) at Enugu in May 1993 and obtained Professional Diploma in Data Processing and Application. Currently, he is on the verge of completing his master’s degree at the University of Ado-Ekiti, Ekiti State. He is a member of the Institute of Chartered Accountants of Nigeria (ICAN) (ACA) Nov. 1996; Member, Chartered Institute of Taxation of Nigeria (CITN) March 2000; Fellow, Institute of Chartered Accountants of Nigeria (ICAN) (FCA) May 2010. Mr. Samson Ogunsola has also contributed to the professional bodies whose member he is. He is the treasurer, Abeokuta & Districts Society of ICAN, Abeokuta, Ogun State 2002 to date; Assessor, ICAN Professional Examinations May 2004 to date; Auditor, Association of Professional Bodies of Nigeria, Abeokuta Branch (APBN) 2005 to date. He worked as Audit Senior with Ola-Ifemade & Co, 162, Ikorodu Road, Onipanu Lagos between November 1996 and September 1997. He had also worked with Midland Galvanizing Production, Km 10, Lagos-Abeokuta Road, Abeokuta Ogun State, as Accountant October 1997-Jan. 2001. Olu Junaid & Co. (Chartered Accountants) as Audit Manager Feb. 2001-Dec. 2004. Still in the same establishment, he served as Principal Audit and Tax Manager from Jan. 2005 till July 2006. Mr. Ogunsola joined the services of Moshood Abiola Polytechnic in August 2006 as an Assistant Chief Accountant and rose to the position of Chief Accountant in May 2011. He became the Ag. Head of Bursary in November 2011, the position he holds till date.